This stunning photo book, accompanying the film De Wilde Stad, demonstrates the amount of wildlife found in our direct vicinity. Our parks and gardens are full of rabbits, rose-ringed parakeets, turtles and coots. Some animals we never see, because we’re fast asleep when they go rummaging around in search of scraps of food, or because they deftly raid our larder just when we’re not watching. 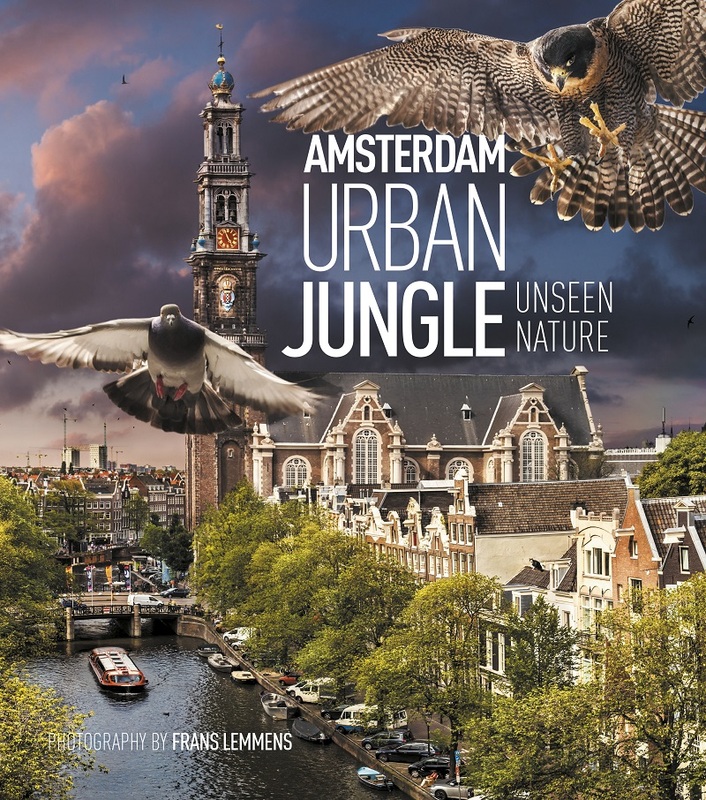 Frans Lemmens has an extensive oeuvre of photo books to his name, including The New Wilderness, Holland – Nature in the Delta, The Netherlands at its best and Still Holland. Remco Daalder and Geert Timmermans collaborated previously on Het Amsterdamse beestenboek; Daalder was awarded the Jan Wolkers prize for his book De gierzwaluw.